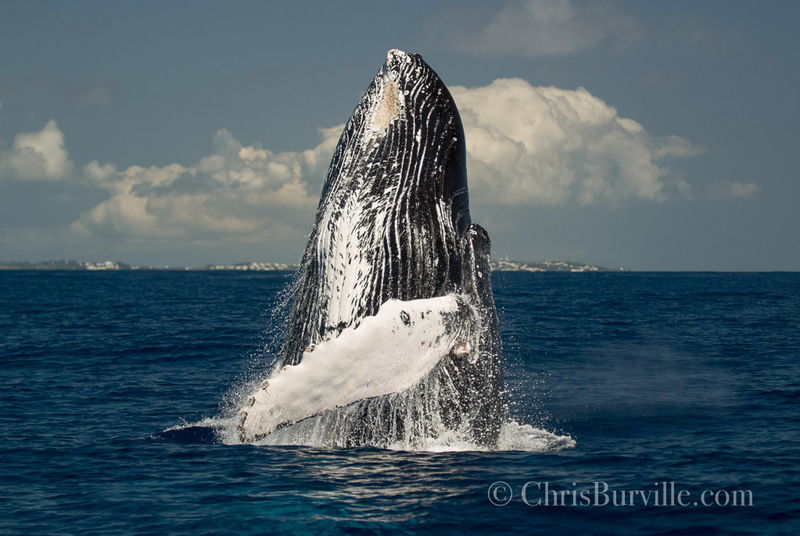 Prominent Bermuda photographer Chris Burville captures the true beauty and essence of Island wildlife, landscapes and underwater scenes. 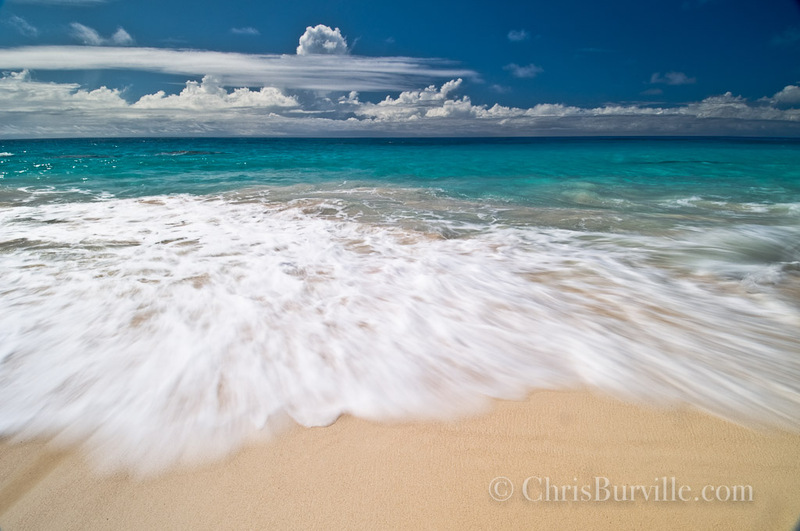 Subjects include birds, whales, flowers and trees, as well as waves, sunsets, beaches, fish, coral reefs, turtles and much more. 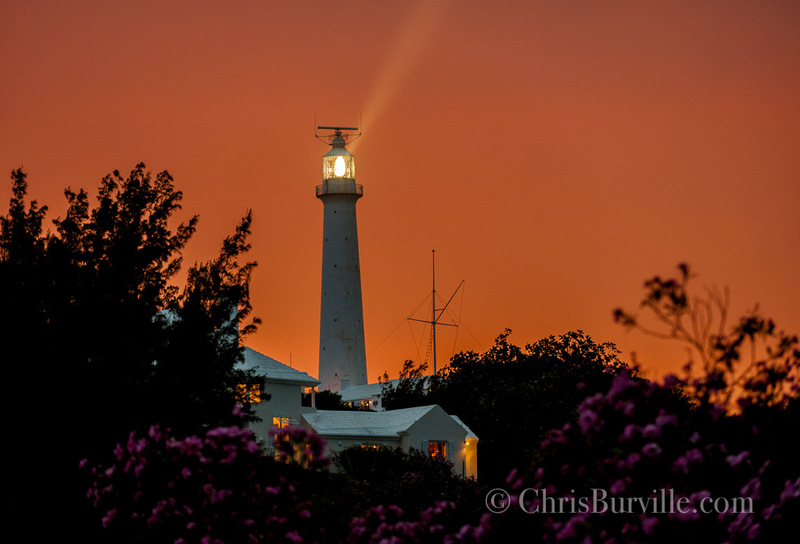 Burville does not change the reality of his photos, preferring instead to use basic digital tools for colour and contrast. 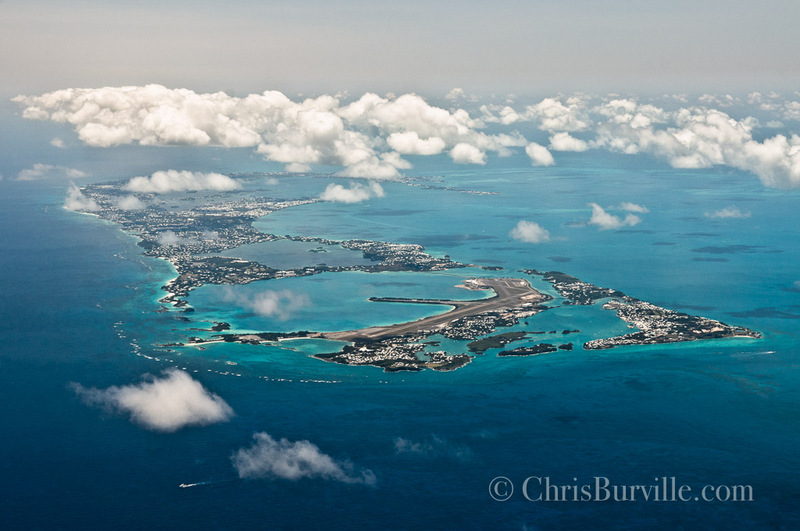 Specializing also in aerial shots, his work has been displayed at the Bermuda Society of Art and prints are available online.